The Civil War usually takes up a whole chapter or two in history textbooks, so understanding just what it was all about can be confusing for kids. Help your child understand the basics of how the Civil War began and ended in this simple summary sheet that answers the question: what was the Civil War? Have your kid keep this page in a binder as a cheat sheet, or use it as a reference guide on the night before a big quiz. Every state has lots of court houses and hundreds of judges, but our country has set one court above all the rest -- the Supreme Court. Learn more about Van Gogh's turbulent (some say tragic) life and how it helped him create some world-famous art. 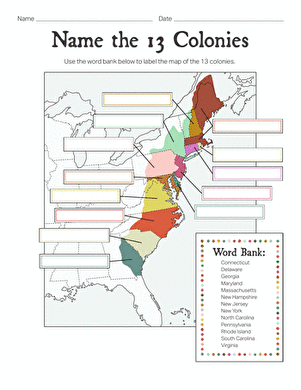 Challenge your middle school student with a quiz about the Civil War! He'll answer questions about important people and places in the Civil War.